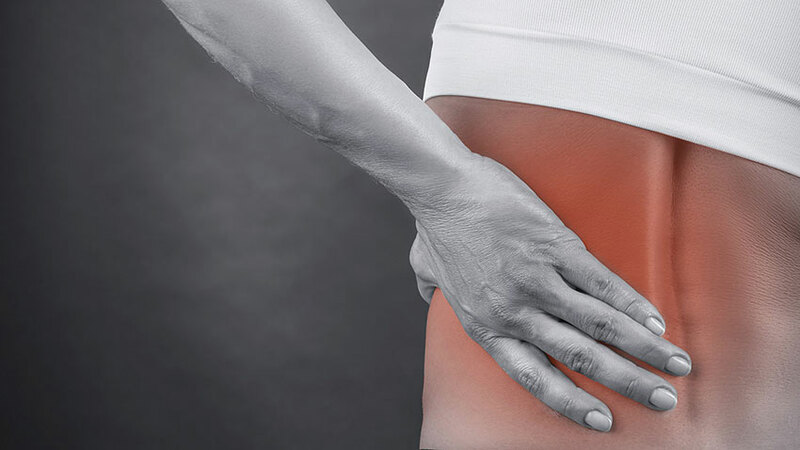 The US National Library of Medicine of the National Institutes of Health reported that “large epidemiological studies show that 20% to 35% of patients with back pain suffer from a neuropathic pain component” (ncbi.nlm.nih.gov, 2009). Unfortunately, it is fairly easy to receive a back injury during an auto accident. However, it is just as easy to find the proper treatment. When a patient is suffering from lower back pain, a chiropractor will typically want to closely examine x-rays or MRI scans and perform a physical examination to make a proper assessment. Measuring the pain is actually one of most difficult things to do for doctors because it’s about communication, and establishing a dialogue about pain between the patient and doctor can be challenging based on the amount of information to obtain in a short amount of time. Don’t let lower back pain prevent you from participating in life! Depending on your condition, a chiropractor can help. Schedule your free consultation today.